According to businessinsider.com Yahoo sent out letters to potential buyers asking them to list which parts of the company they'd like to bid for and how much they're willing to pay, according to the report. 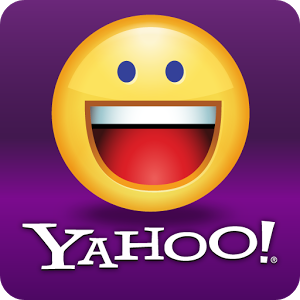 Yahoo is also asking for details such as how a bidder plans to finance the deal as well as what the internal-approval process looks like to make a deal happen. on April 11, giving potential bidders just two weeks from March 28 to submit their preliminary proposals, The Wall Street Journal reported on Monday. There are roughly 40 companies and firms that have signed nondisclosure agreements with Yahoo to review materials about its business, according to recent reports. Some of the most frequently mentioned potential buyers are big communications companies like Verizon and AT&T, and private-equity firms like TPG and KKR.